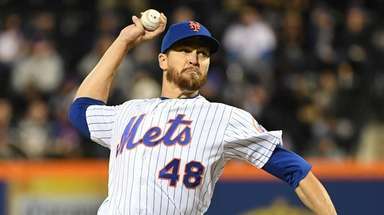 Mickey Callaway is expected to return as Mets manager next season, a baseball source said Sunday. Even if the team hires a general manager from outside the organization, Callaway will remain in his job, the source added. 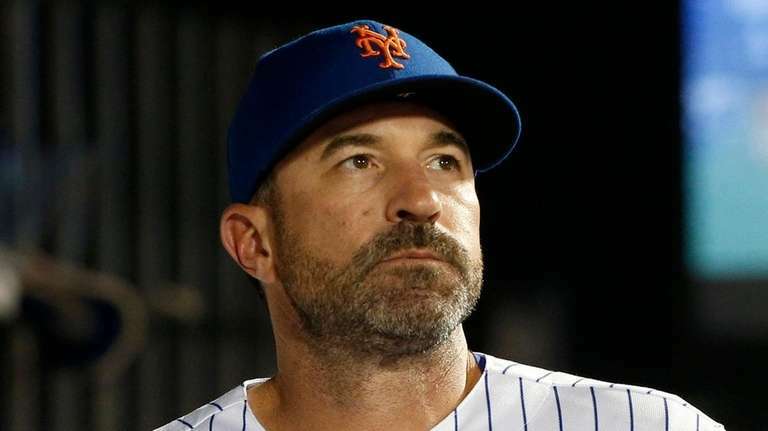 The Mets have many question marks entering the 2019 season, but as of now, Callaway’s job is not one of them. The rookie manager signed a three-year contract last October. The deal reportedly includes a club option for the 2021 season. 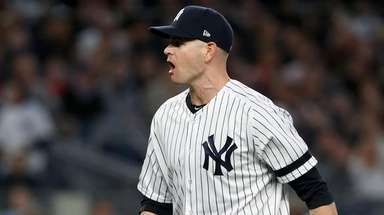 After an 11-1 start, the team plummeted to 27-27 by May 31 and is 45-64 after a 5-4 loss to the Braves in 10 innings on Sunday. Callaway’s job will not be impacted by the incoming general manager. The Mets have internal candidates, led by John Ricco, but the source said the team is likely to conduct an outside search, too. Indians GM Mike Chernoff, who began his career as an intern with the Mets, has been reported to be on a growing list of names. Callaway said he has not approached the job as one he was in jeopardy of losing. “I tried not to focus on that,’’ he said. “Obviously, everybody, as a person, you think about what could happen, you know, reality of the situations. 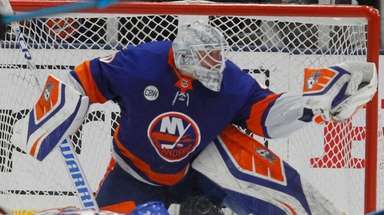 But I always try to just go out there and approach the game and the job every day like this is going to be my job forever and try not to worry about the repercussions of us not winning games and things like that as far as it pertains to me. I’m just worried about the players, the work . . . do the best we can. 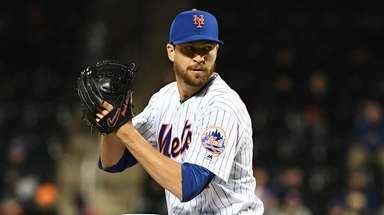 Callaway, 43, was hired last October as the team’s 21st manager after a long lunch with principal owner Fred Wilpon. 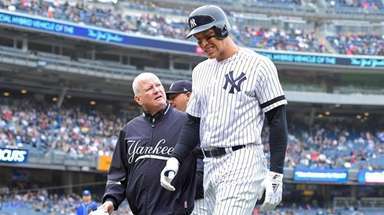 He also received a strong endorsement from Sandy Alderson, who in June essentially relinquished his duties as general manager to focus treatment on his cancer. Callaway spent five years as the pitching coach of the Indians, and during that time, Cleveland led the major leagues in team ERA, strikeouts (1,614) and strikeouts per nine innings. 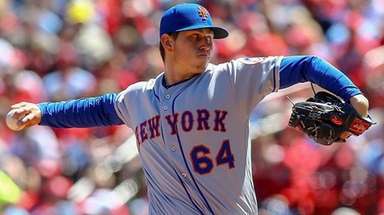 The Mets were 20th in ERA (4.38) entering the series finale with Atlanta. The Mets largely were derailed by injuries this season, particularly with the extended losses of Jay Bruce and Yoenis Cespedes, who played in only 38 games before his season ended last month. It was disclosed that surgery on both of his heels is required.